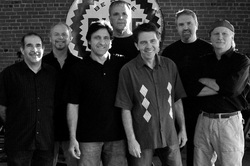 Marc Phillips and Groove Daddy have been playing and performing together since the early 1990's. The band plays Rhythm & Blues, Rock & Roll, Jazz, Motown, Ballads, Blues, and Funk. 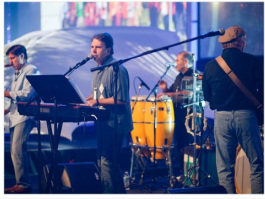 Contemporary Gospel has been a part of their repertoire since 1997. Marc Phillips and Groove Daddy are happy to talk with you about your upcoming event. Experienced in both live and studio venues, the band will make your festival, concert, party, corporate event, fundraiser, reunion or convention a tremendous success. Check out the artists who make up the Marc Phillips and Groove Daddy band here.